The Cradle Mountain Hotel is situated in a breathtaking alpine forest close to Dove Lake on the northern edge of the Tasmanian Wilderness World Heritage Area. 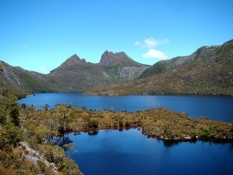 This stunning area includes Tasmania's tallest mountain and deepest gorge. The hotel is ideally located to visit this spectacular location and includes a range of activities and trips for those keen to explore the area, as well pampering therapies for those who want to relax. 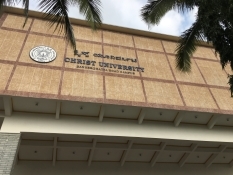 Christ University in Bangalore, India was founded in 1969 as an autonomous college and declared a university in 1956. The University is under the management of the priests of the Catholic religious order Carmelites of Mary Immaculate, and has over 18,000 students. Ranked among the top private universities in India, Christ offers a wide range of nationally and internationally-recognised undergraduate, postgraduate and research programmes It has a foreign student community of about 700 from 58 nationalities. The University is now protected by Advanced Axis AX panels and 500 devices.